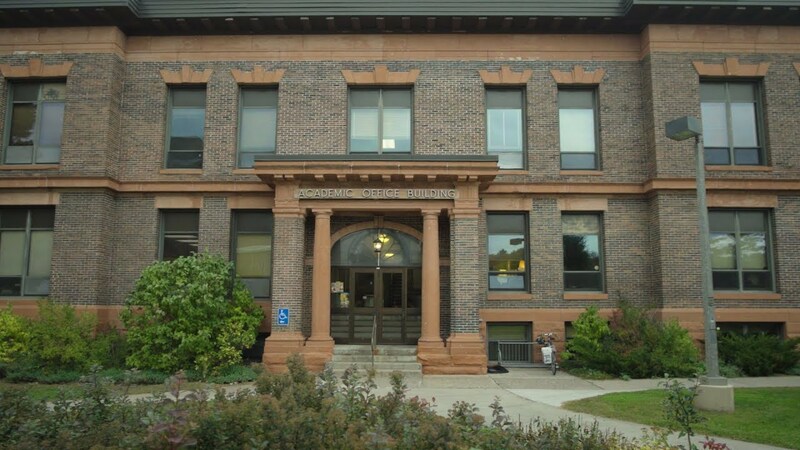 How is Finance at Michigan Tech Different? Michigan Tech's Bachelor of Science in Finance has been accepted into the CFA Institute University Recognition Program. This status is granted to institutions whose degree program(s) incorporate at least 70 percent of the CFA Program Candidate Body of Knowledge (CBOK), which provides students with a solid grounding in the CBOK and positions them well to sit for CFA exams. 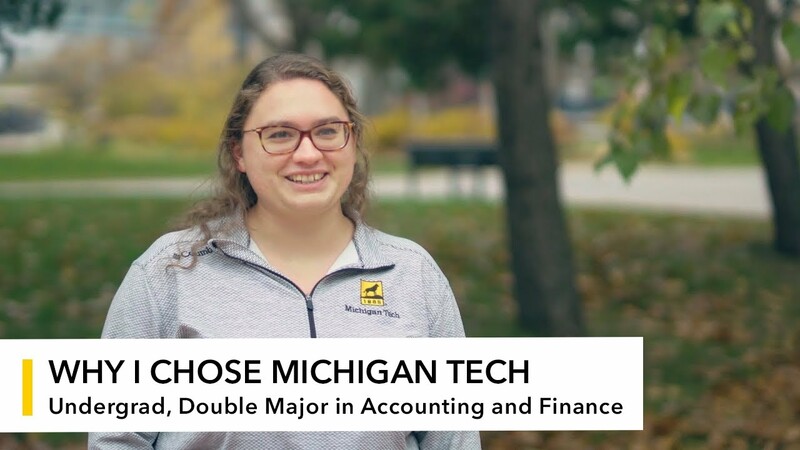 As a finance major at Michigan Tech, you will master decision-making tools in investment management, corporate management, and financial planning. Finance professionals are the drivers of business and investment decisions. Finance is the interplay of investments, corporate finance, and institutions that ensures a healthy, functioning economy. State-of-the-art computing facilities including the $25,000 per year Bloomberg terminal support students to succeed in a global technological environment. The Finance Club hosts industry speakers, organizes field trips to financial institutions in Chicago and Minneapolis, offers free financial consulting services to the campus community, and participates in finance competitions. Students can get started in faculty-led research projects right away. Finance faculty conduct research on a variety of topics and include students in their projects.